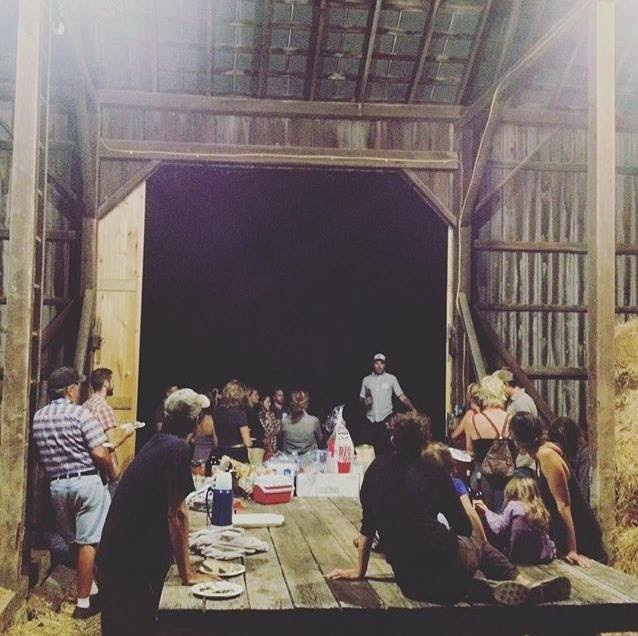 Host your next event on a working family farm! Our charming, rustic venue is perfect for small events such as family reunions, graduation and birthday parties, farm-to-table dinners, yoga classes, movie nights, and fundraising events. 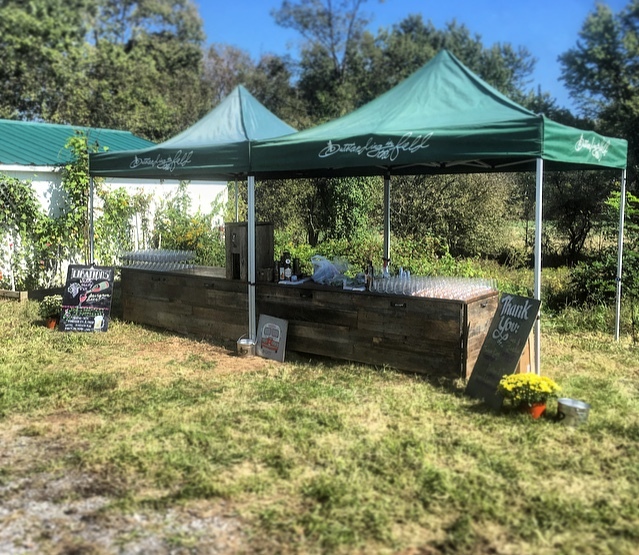 Take advantage of our u-pick flower garden, historic barn space, horse drawn wagon rides, and authentic family farm setting to create a one-of-a-kind event your guests will love.